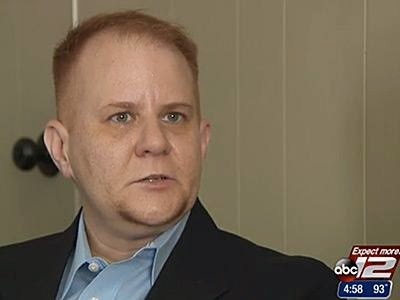 Matthew Hileman, a transgender man who sued his former employer AT&T and the city of San Antonio over alleged transphobic discrimination in the workplace, has settled his case for an undisclosed amount after 15 months, reports Towleroad. The suit revolve around Hileman's experiences working as an IT contractor for AT&T in San Antonio. After enduring his coworkers' alleged derogatory comments about LGBT people — some of which Hileman recorded without the speakers' knowledge — and finding a sign with an antigay slur placed on his chair, Hileman says he asked to have his position reassigned to another office in January 2014. The next week, Hileman was fired. In response, Hileman filed the first claim of antitransgender discrimination under San Antonio's new nondiscrimination ordinance, which took effect in September 2013.